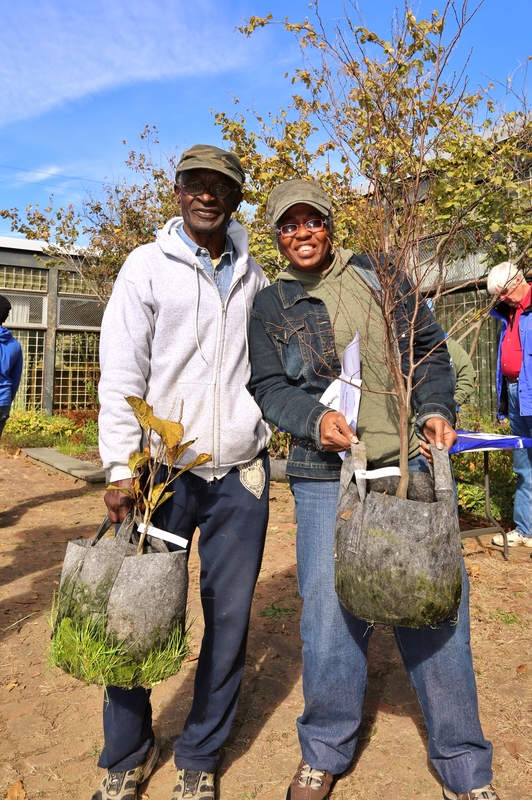 Applications now open for Fall 2016 Community Tree Giveaway Grants!Treephilly Applications now open for Fall 2016 Community Tree Giveaway Grants! Applications now open for Fall 2016 Community Tree Giveaway Grants! We want your community group or local business to help restore the city’s urban forest- starting in your own back yard. 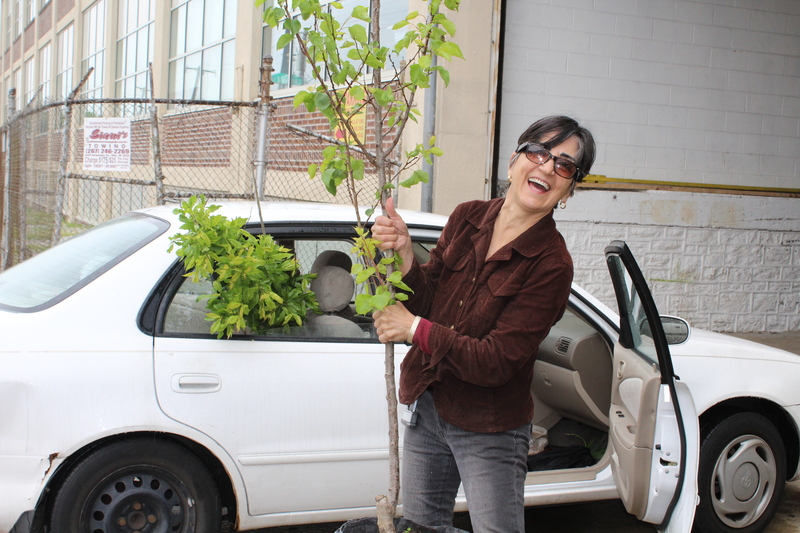 In partnership with the Fairmount Park Conservancy and TD Bank, America’s Most Convenient Bank®, we are offering five grants worth $500 and 50 or 100 trees that will enable community groups and local businesses to host yard tree giveaways this spring.